Hope your week is going well! 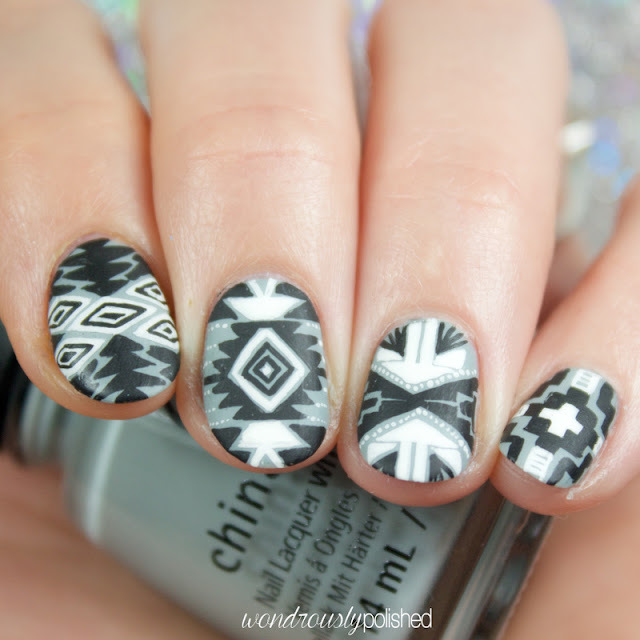 I'm so excited about today's post because I'm ACTUALLY doing some nail art! Yay! 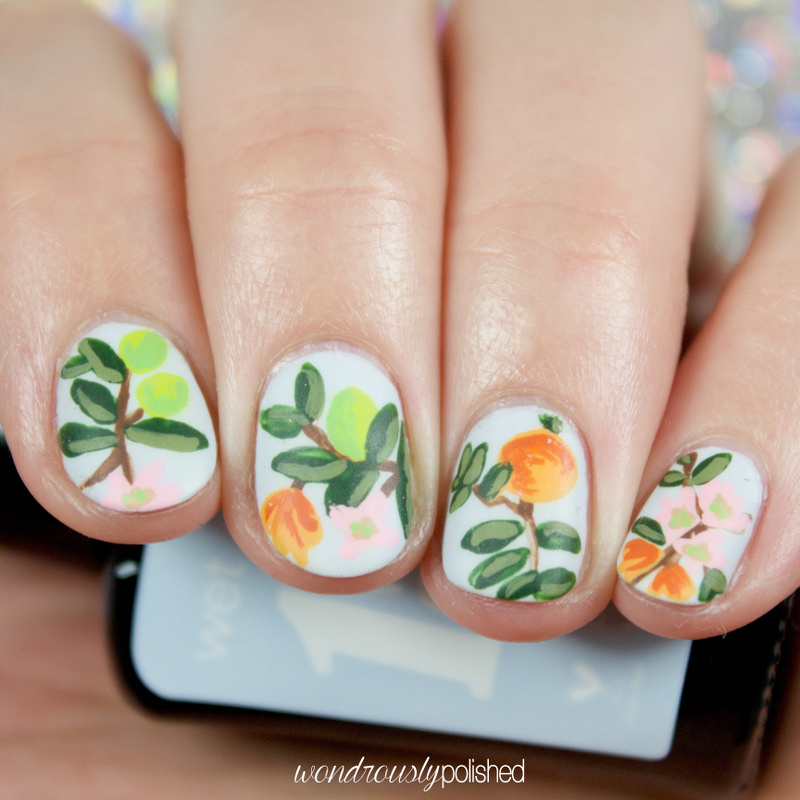 Better still is that I'm doing nail art alongside some of my favorite nail artists...I'm finally getting around to posting with the ladies of Paint All the Nails! 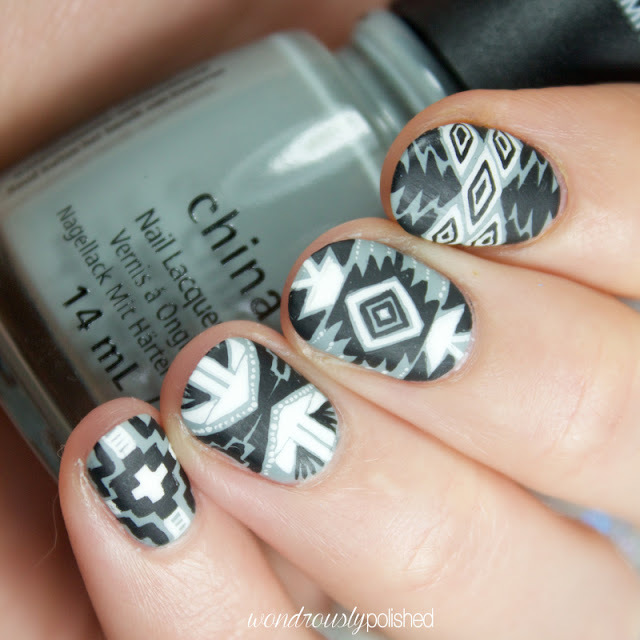 This month we've challenged ourselves to do monochromatic nail art. While monochromatic is generally values of any one color, we've decided to stick to traditional black, white, and grey for today. I'm so excited to see what everyone comes up with for today, but first, let's take a look at the design I've painted. 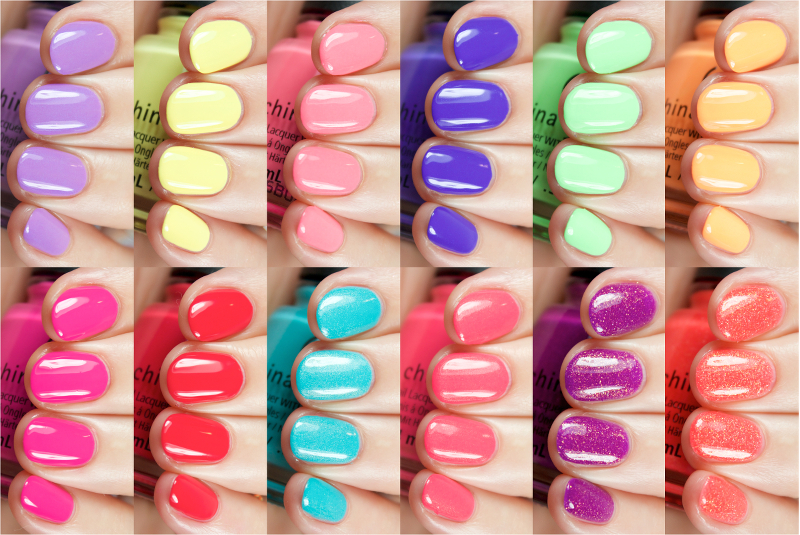 Today I've got swatches of the super fun China Glaze Summer 2016 Collection, Lite Brites! I honestly love swatching China Glaze's collections because they're always so beautiful together and create a cohesive and inspiring set of shades. This one absolutely has me excited for summer! As always, I try to keep my swatches as true to color as possible, but keep in mind that some of these are bright neons and don't always translate well to photos. For reference, I shoot all my swatch photos under two 5500 K ottlight blubs directly onto my nail so different lighting will also affect the look of the photos. 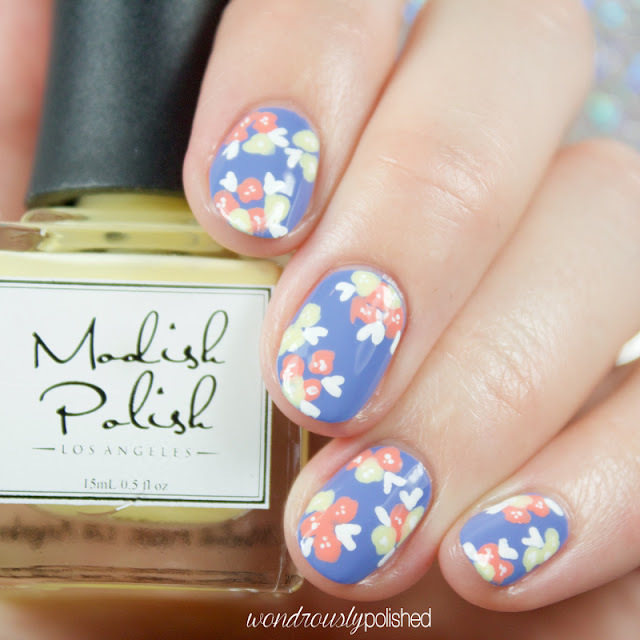 I have swatches from a new to me brand, Modish Polish, to share with you today! I had heard of this brand a few times so I was excited when they got in touch and asked if I'd be interested in trying out a few of their polishes. Modish was founded by two sisters out of Los Angeles and features a big 5-Free formula and is also Vegan friendly (gotta love supporting cruelty free brands!). You can read more about their mission statement in their About section. 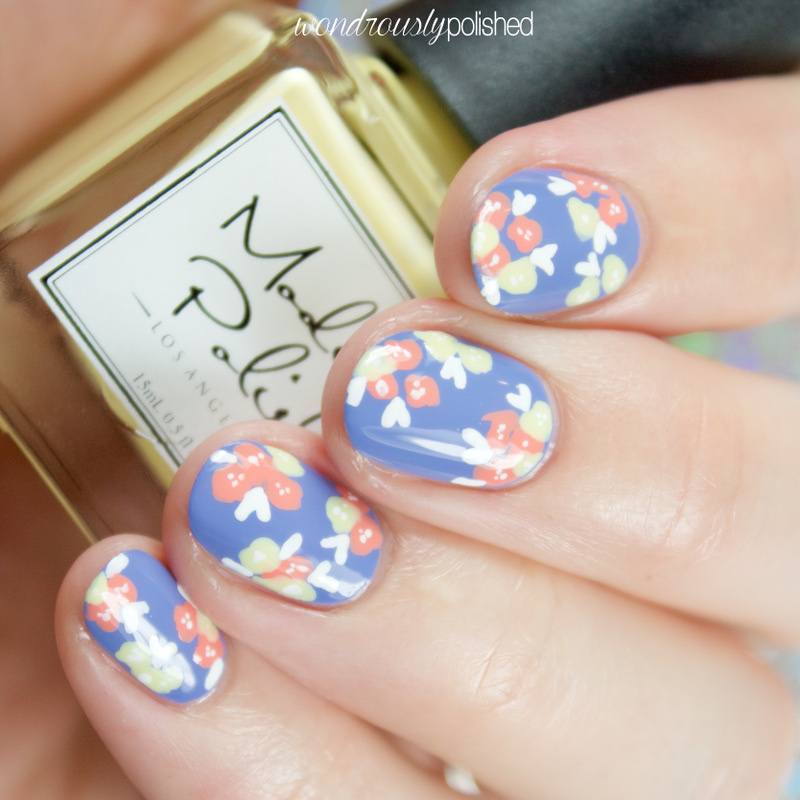 Let's take a look at the three polishes I swatched! Hi, guys! Hope your Saturdays are going wonderfully! I've got a quick post to share with you today that I'm excited about! 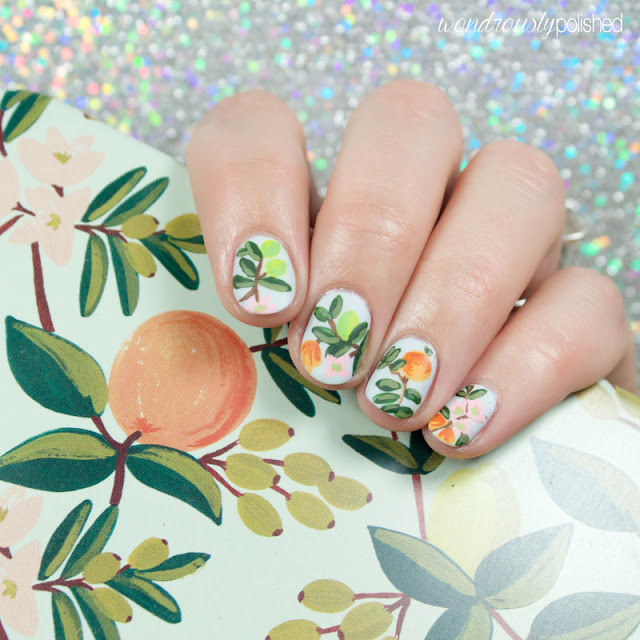 I've had this amazing Rifle Paper Company Recipe tin for ages (snagged it from PaperSource) and I've been dying to do nail art inspired by it...but, such is life and I never got around to it. Well, hello, hello! I can't believe it's been a month since I blogged last. I've been dealing with a lot in my personal life and unfortunately it's been affecting my blog schedule. That being said, I've got loads of new nail polish swatches coming your way along with nail art! Yay? Yay! So today I have the first half of the KBShimmer Spring collection! There are 14 polishes total that were released for Spring, these 7 here, as then 7 Mega Flame polish that I'll have to share soon! As always, Christy and her crew have created season appropriate polishes that still feel fresh fun (and they've got nice formulas to boot). Let's take a look!